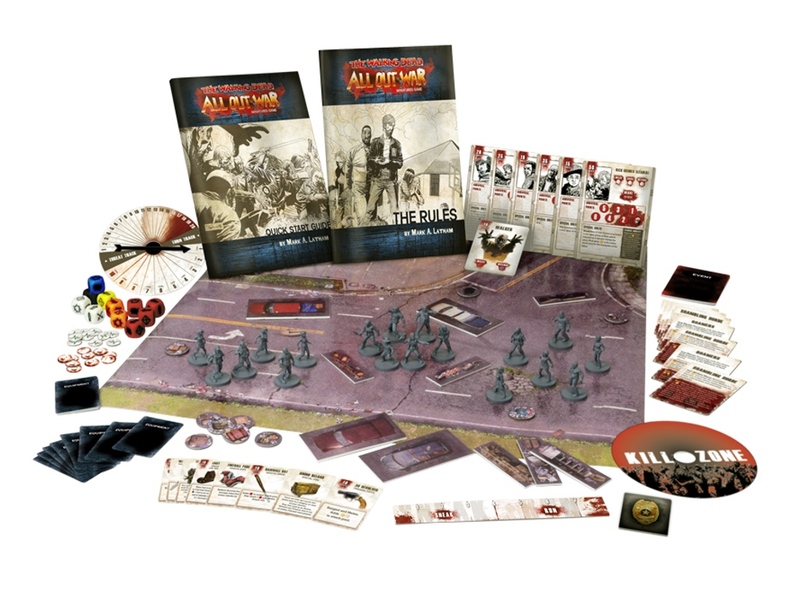 For those that haven't seen the previews, The Walking Dead: All Out War puts you in control of a group of survivors in the Walking Dead universe. Resources are scares, and everyone wants to survive. So you must fight against the other heroes in order to get the things you need to make it in this rough, new world. Also, zombies. Plenty of zombies to be had. These brainless husks of former people will be a constant threat, but a really savvy player will know how to also use them to their advantage. As I mentioned, the campaign's already over their goal. It's set to run for another 28 days, so don't miss out.